We hope to earn a great working relationship with you for all of your future projects. 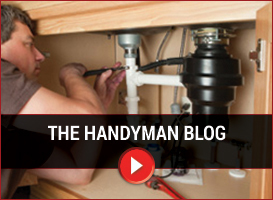 All of the Above Handyman Service is locally owned and operated by Shane Watson. Shane is a passionate and extremely talented home improvement and repair specialist with 19+ years of carpentry experience. 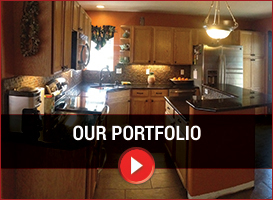 Click here to view some of our previous work! At All of the Above Handyman, there is no job too small. We can do anything from moving boxes to building custom features for your home. 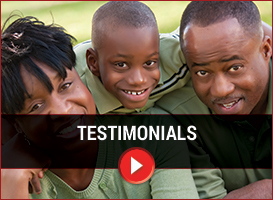 Our broad variety of services separates us from others and our rates are un-beatable! 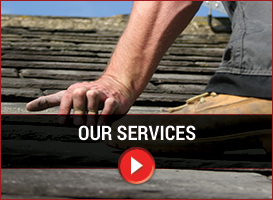 Click here to view a full list of our services or Call Now for your free quote!